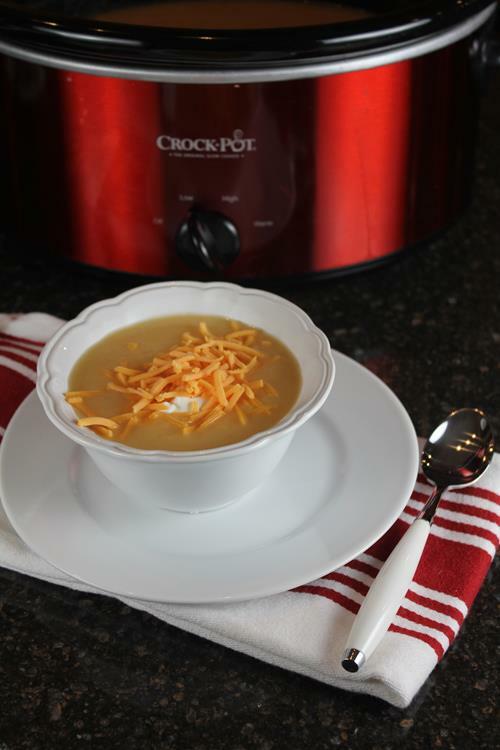 This week’s menu plan is all about easy Crock Pot Meals. 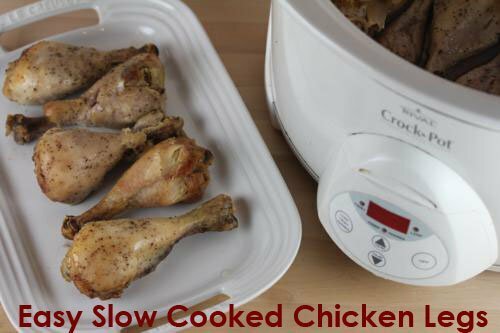 The slow cooker, also known as a Crock Pot, is one of the most used appliances in many kitchens. 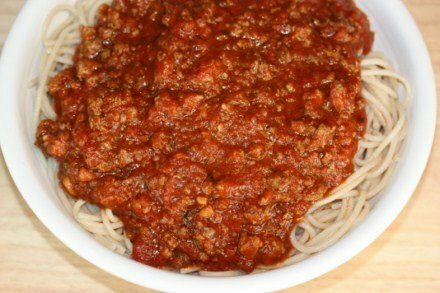 It helps make dinner easy and delicious on busy days. Here is the Crock Pot Meals menu plan. 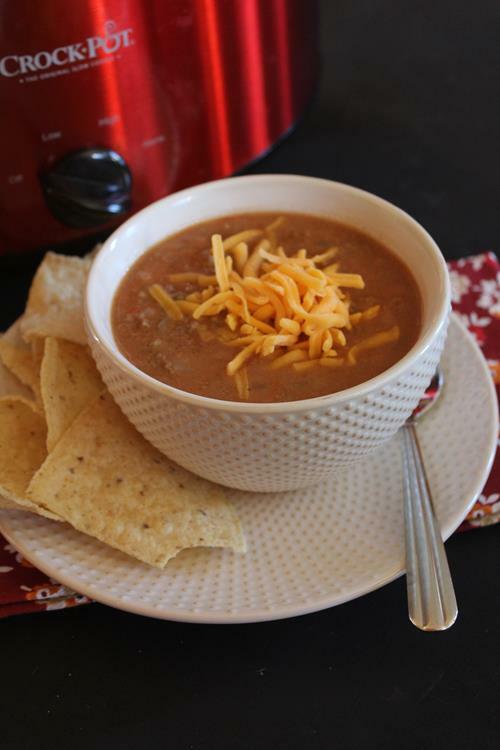 Easy Crock Pot meals for your week. Easy delicious soup. Kids love this soup. 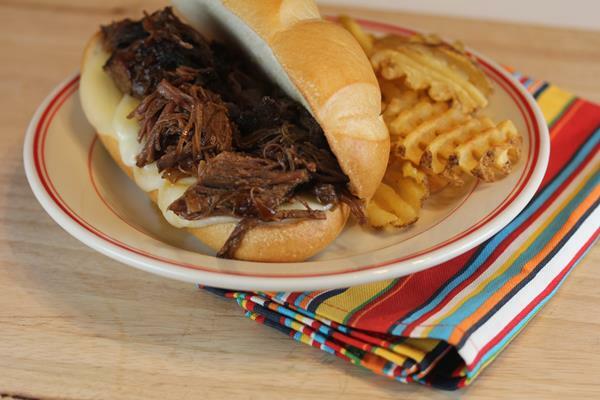 Dinner made easy with crock pot beef sandwiches. The leftovers freeze great. A few simple ingredients for a delicious dinner. Simple soup recipe for the end of a busy days. Serve with bread and/or salad. The flavor of cooked all day without the work. 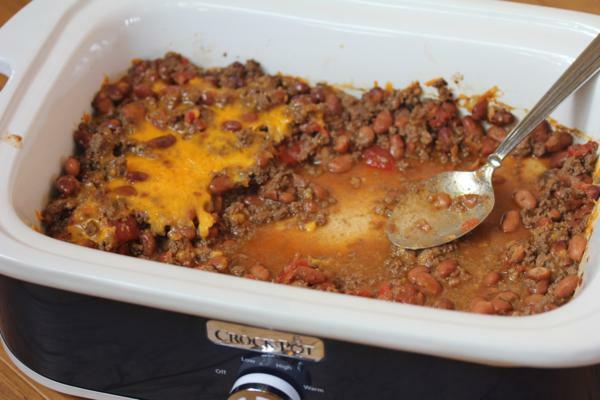 Delicious on it's own, but it also great as a burrito filling or for taco salad. 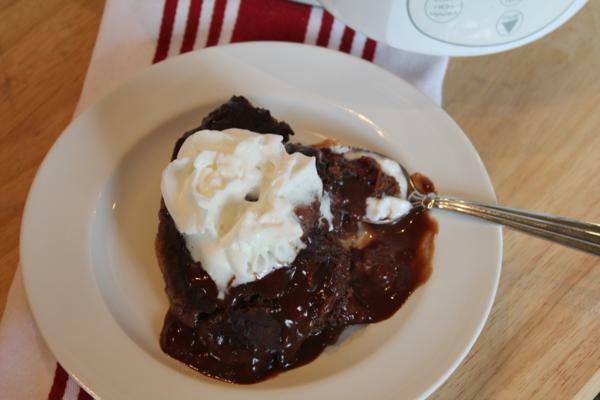 Yes you can make dessert in the slow cooker!